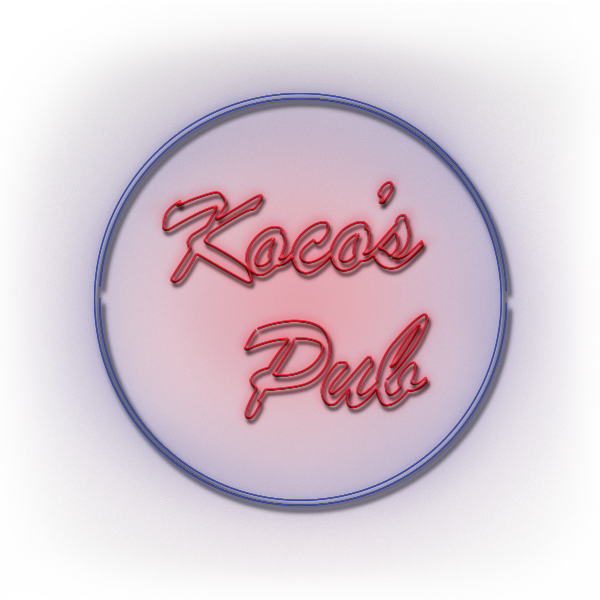 Show your love of Koco’s in a Koco’s Tee Shirt ! Tee Shirts are mailed out USPS. If sending as a gift, please let us know how you would like the greeting card to read in the NOTES section of the order form.